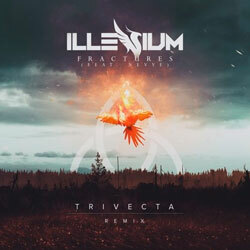 Illenium is the stage name of Nick Miller, a Denver-based producer, born in San Francisco. 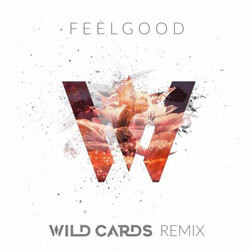 Released his self-titled debut EP in 2014, Miller found his niche in the EDM realm. 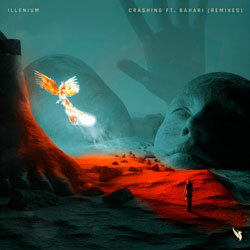 He has also dropped several singles and remixes for ODESZA, Dawn Golden, Oh Wonder, and other performers. 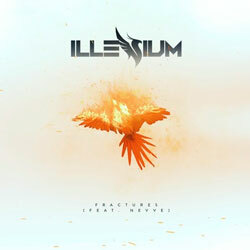 In February 2016, Illenium presented his debut full length album Ashes. 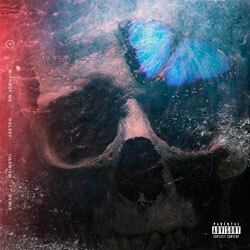 Each track on the album is a mixture of indie dance, electro pop, future beats and R/&B vibes. Miller teamed up with American folk singer-songwriter Joni Fatora for the song “Sleepwalker” from Ashes. Fatora’s crystalline voice pairs well with alluring guitar licks and ethereal sound. 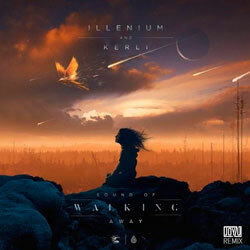 The soothing and at the same time mysterious atmosphere of the track is dragging you into slumberland. 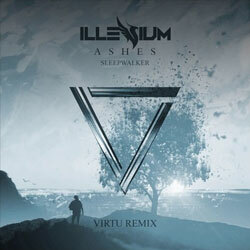 Virtu, a producer from Los Angeles, takes the Illenium’s original song and creates his own banger which gives you the chills.